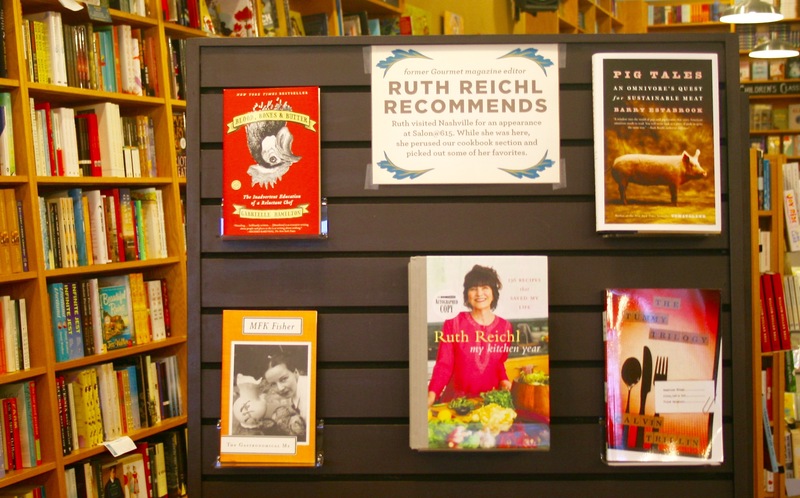 What do booksellers read when they’re not selling books? Mystery, YA, literary fiction, poetry, nonfiction . . . you name it. These are the books actually sitting on our nightstands, desks, and coffee tables right now. Some of these authors are coming to town soon, too; so don’t forget to check out what’s coming up on the very busy fall events calendar! Paul Theroux has spent fifty years crossing the globe, adventuring in the exotic, seeking the rich history and folklore of the far away. Now, for the first time Theroux explores a piece of America: the Deep South. He finds a paradoxical place, full of incomparable music, unparalleled cuisine, and yet also some of the nation’s worst schools, housing, and unemployment rates. It’s these parts of the South, so often ignored, that have caught Theroux’s keen traveler’s eye. On road trips spanning four seasons, Theroux visits gun shows, small-town churches, and homestyle diners. He talks to mayors and social workers, writers and reverends, and farming families. The people who, despite it all, never left, and also those who returned home to rebuild a place they could never live without. This book comes highly recommended by several members of the Parnassus Books staff! Our October selection, Rainbow Rowell’s Carry On, really doesn’t need an introduction. Rainbow arrived in the YA world in 2013 with not one but two incredible novels, Eleanor & Park (which received a Michael L. Printz Honor) and Fangirl. We have been waiting for her next YA book ever since. Readers, it was worth the wait. In Carry On, Rowell has achieved the impossible. She has written a fantasy novel that wears its allegiance to those other books about a boy wizard on its sleeve, yet succeeds in the very first pages in staking out its own claim to the tropes we love so much. Simon, Baz, Penny, Agatha, Ebb, The Mage, The Insidious Humdrum, even Watford itself — Rowell knows we can’t help but initially view her creations through the spectres of their Hogwartsian equivalents. Because Rowell isn’t afraid to actively engage with the spectres of the stories that have come before, her story instead becomes an incredible mix of the familiar and the new. Rowell’s real brilliance, though, lies in her understanding not of what we love to read, but why we love to read it. In Fangirl, she showed us a character who had been completely enveloped by a fictional world, a character who lived, breathed, and wrote the world of Simon Snow. In Carry On, she’s given us that world, and it’s very quickly apparent why Cath loved it so much. Readers, I hope you fall in love with Simon Snow and the world of Carry On. Monday, October 12 at 6:30pm — Join us as the author leads the discussion! If you are in a book club here in Nashville, hopefully you were among the 75 folks in attendance at our annual Book Club Workshop last month. I have led 17 of these gatherings over my years here at Parnassus and, before that, at Davis Kidd Booksellers. I love hearing book club members from area groups come together to discuss all things book club. Over the years, topics have ranged from how to choose interesting titles to how to hold a great meeting or solve book club-related problems. Sometimes local authors who are also book club members bring their unique perspectives; other times, publisher’s reps give us insider information on the industry and their own hot new titles. This year, our workshop theme was “Pairing Wine with Books,” presented by Dan Hutchinson from the Wine Shoppe at Green Hills. Dan is such a literary type, a real reader who thoughtfully selects wines to accompany many of our author events here at the store; so he’s an expert at doing this. He gave us several tips for hosting fun book + wine gatherings. (And of course, we sampled some wines, along with snacks, all in the name of research.) 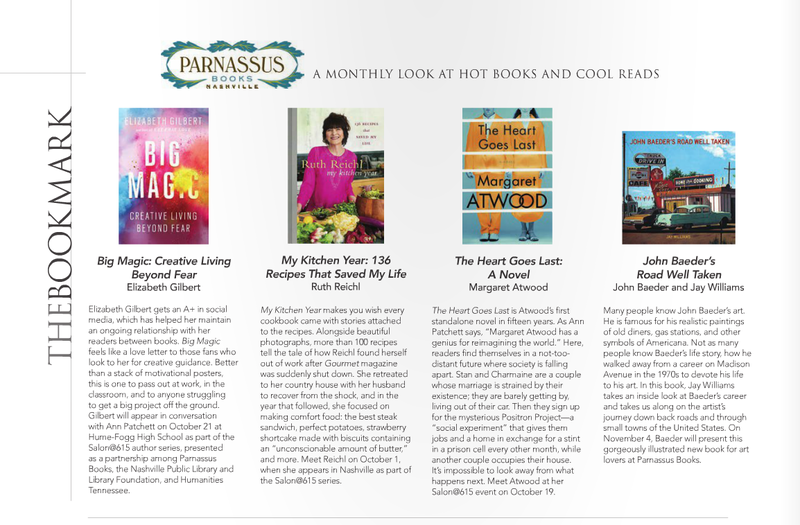 I also unveiled our new bookmark, which lists three years’ worth of Parnassus book club selections, and shared my picks for great book club selections to consider for the upcoming year. It was such a fun evening. If you want to be a part of future book club seminars and club-related events, I hope you’ll register your book club with us. 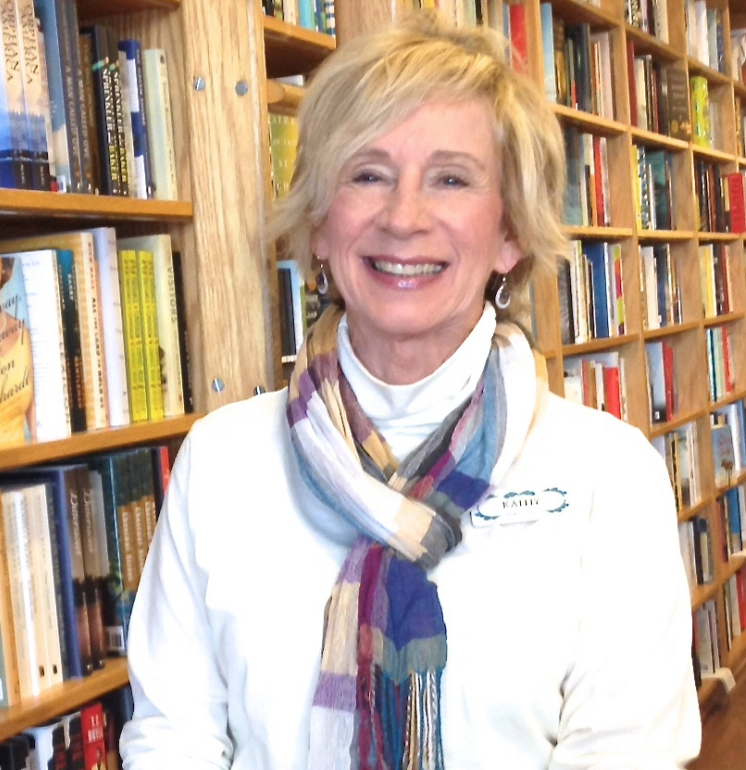 Local book groups can order their club’s monthly book selection at a discount, and if you like, your monthly titles are displayed in the store on the book club shelf with your club’s name. Registered clubs also receive notices of special book club related author events and seminars. To register a club, simply stop by the store and fill out a short form at the register. We’d love to welcome your club to the extended book club community here at Parnassus! Want more? Don’t miss our monthly Bookmark column in Nashville Arts Magazine, as well as the “Literary Culturist” column at 12th & Broad — featuring topics like Literary Matchmaking and Your Literary To-Do List for October. And make sure you’re subscribed to MUSING, so you don’t miss a thing! Coming up next: The shop dogs of Parnassus Books offer a guide to the Southern Festival of Books.